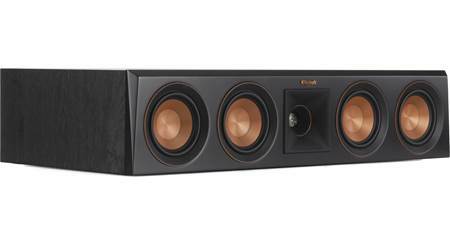 Building a Klipsch Reference Premiere home theater system? 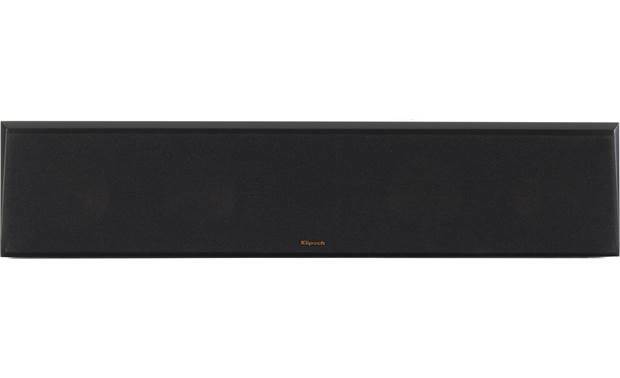 The RP-504C is the largest and most powerful center channel in the series — perfect for large rooms where you want to be drawn directly into the action unfolding on the screen. 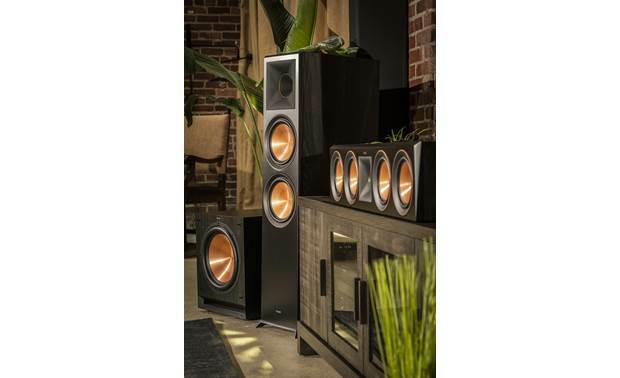 It features four 5-1/4" spun-copper woofers for punchy bass and dynamic midrange, and Klipsch's signature 1" horn-loaded tweeter for exceptionally accurate dialogue and center-stage sound effects. 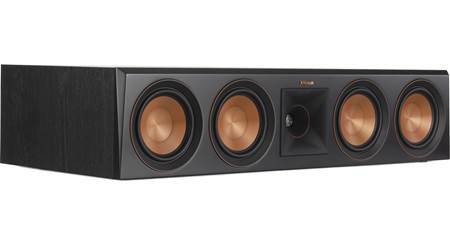 Use the RP-504C center channel as part of a high-impact Klipsch home theater system. 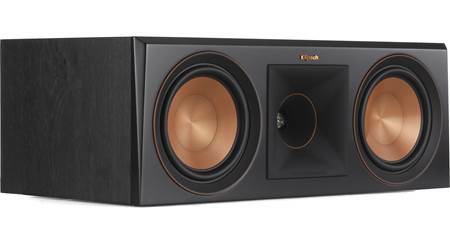 Take a look at the back of the RP-504C and you'll find that instead of the conventional round port tube found on many speakers, Klipsch uses a Tractrix horn-shaped opening for smoother, more efficient airflow in and out of the cabinet. 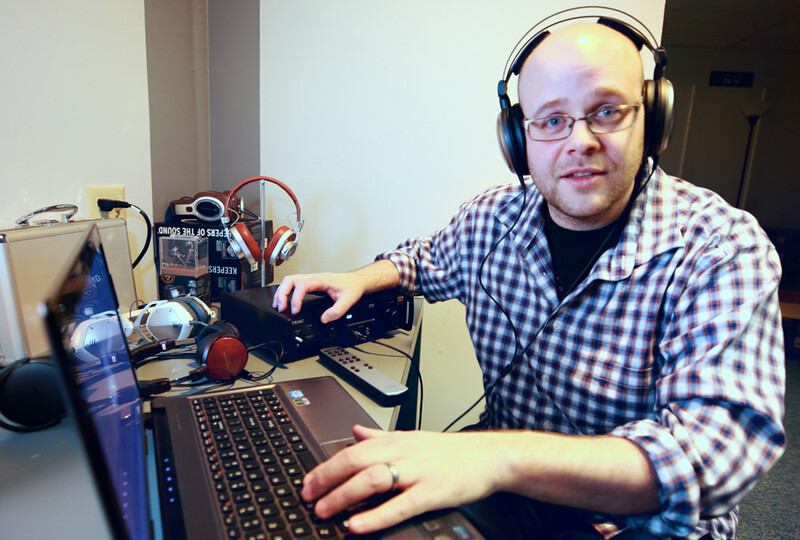 The resulting decrease in air turbulence makes for cleaner, more powerful bass with reduced port noise and low-frequency distortion. I chose this to match up with a pair of RP-5000F's and I'm really happy with the sound. The efficiency is really noticeable after coming from an Infinity Beta c250 center channel and the dialogue during movies and tv shows is excellent. It looks incredible too. 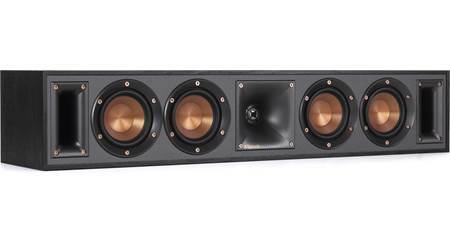 Quad 5.25" Cerametallic Woofers: The RP-404C center-channel loudspeaker utilizes four 5.25" Klipsch Proprietary Cerametallic woofers. Cerametallic consists of extremely light, rigid materials that can hold shape while being able to deliver lower frequencies with maximum efficiency. The Klipsch Cerametallic cone is matted to a dual-layer, copper-wound voice coil for exceptional conductivity. 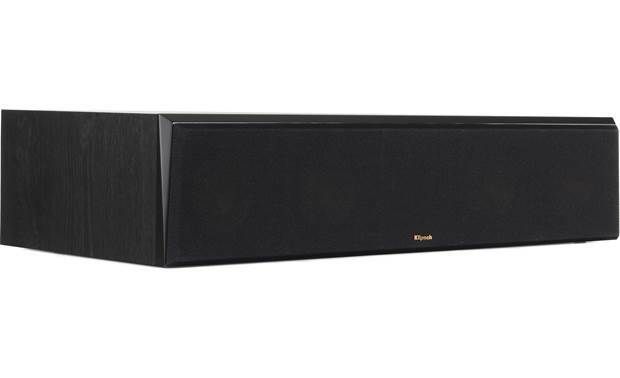 The 5.25" woofers are housed in a non-resonating, stamped-steel basket that's secured to a large magnet motor for exceptional efficiency and low distortion. 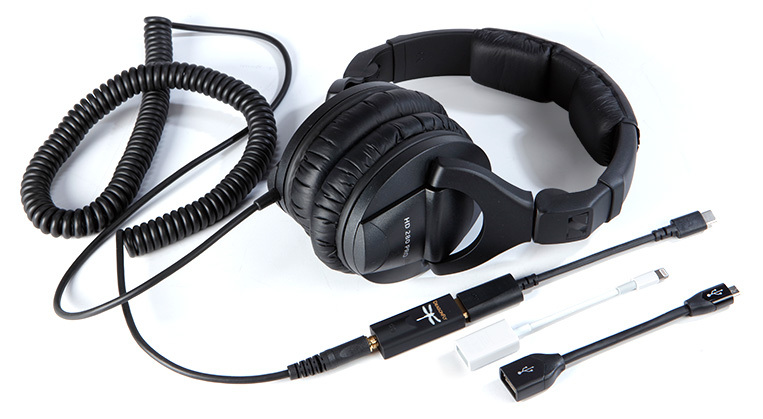 What's the difference between the rp450c vs the rp504c? 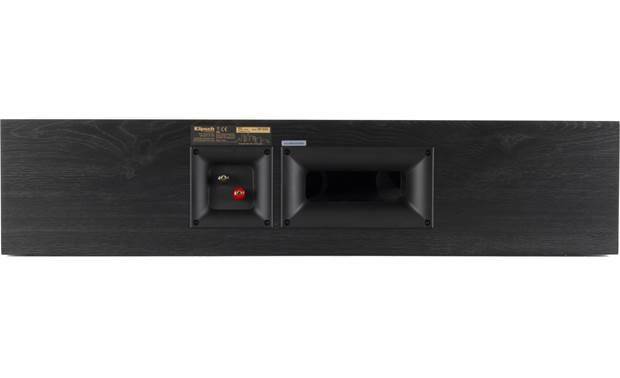 If you look at the Tractrix Horn between the two speaker systems you will see the rp450c has an old horn design where the rp504c has the new horn design. Notice the copper circle inside the rp504c horn, this indicates the new design. Other than that they are the same speaker systems. Size of the driver's and horn. The 450 has 4 inch the 5 has 5 inch speakers and its huge. If you got the room and the cash go bigger. Its taller as well. Make sure it doesn't interfere with TV picture. The 504c is essentially the replacement for the 450c. 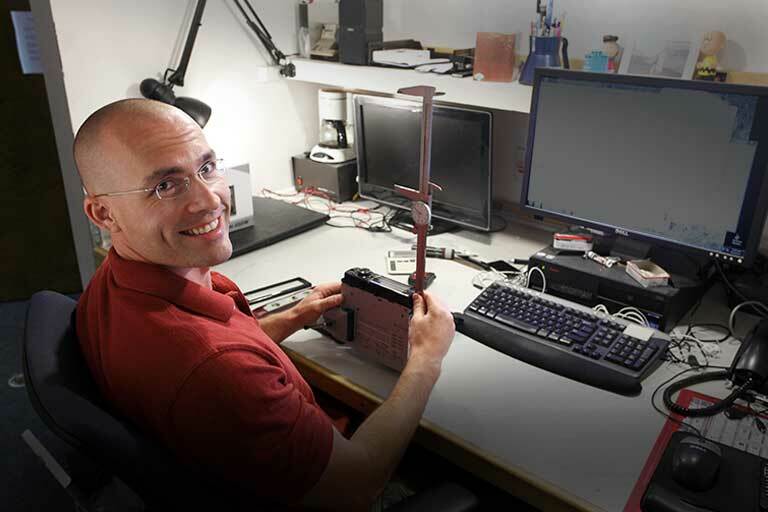 Ignoring cosmetic differences, there are just minor updates such as making the tweeters vented. I haven't been able to find any other significant differences from Klipsch's official documentation or elsewhere. As far as I can tell, the biggest difference between the two is price and cosmetic appearance. 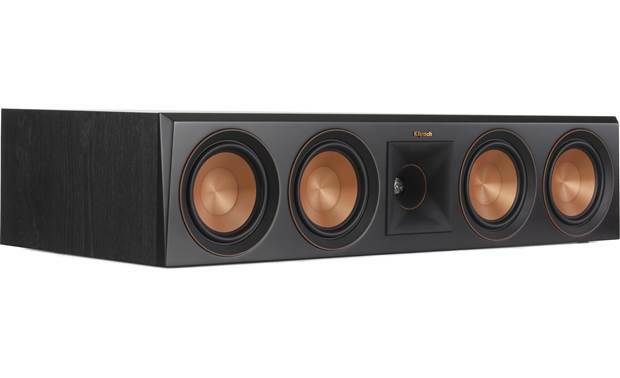 Searches related to the Klipsch Reference Premiere RP-504C Center channel speaker.